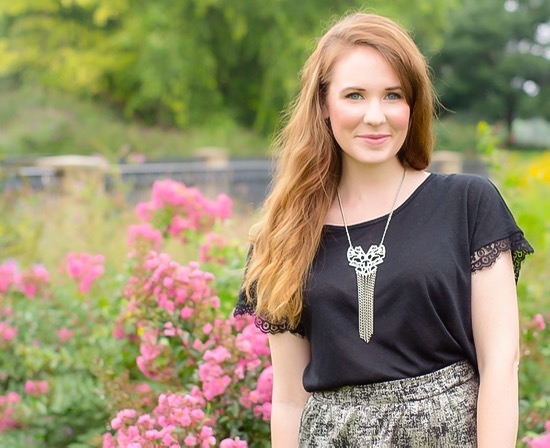 Here's the last look I styled with CS Gems and The Fashion Lane Mobile Boutique! 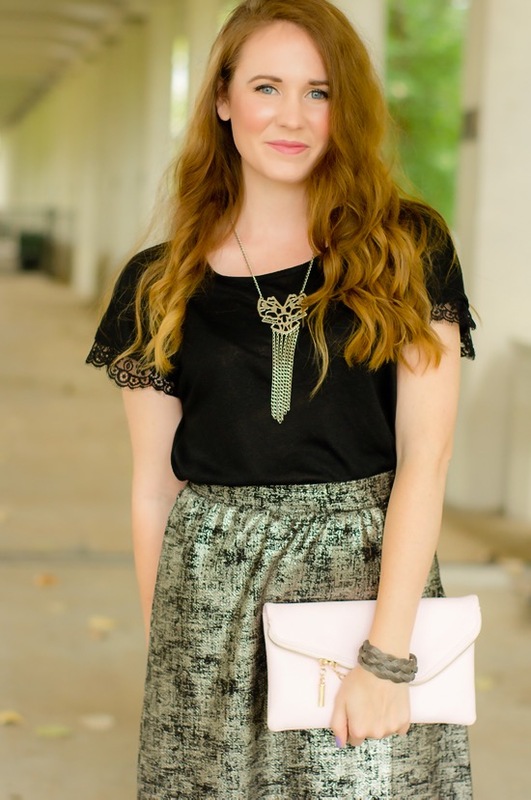 I absolutely loved the metallic print on this skirt, and how sweet are these lace sleeves?! Today's post is short, because I have much packing, cleaning, and puppy cuddles to squeeze in before I take off for a long weekend of backpacking in the Uintas. So excited! The metallic print is beautiful! I love the longer length to the skirt. Really creates a super elegant outfit! 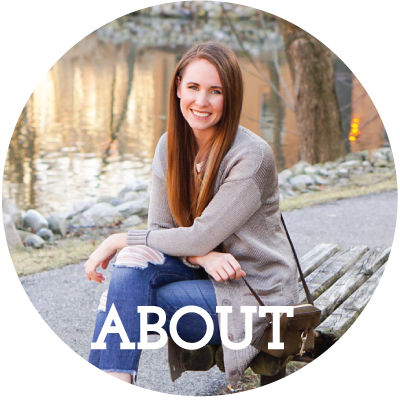 I would LOVE to have you join the fashion and beauty link-up party Wearing with Wisdom on King Maker blog ! Thanks ...hope to see you there ! These pieces were totally made for you! The pictures turned out great! Travel safe! Next up- NYC! Love how romantic this top is. Enjoy your long weekend! Ugh. I want your hair.